Every time we order something it's always better than we expect with a quick shipping . Two thumbs up. 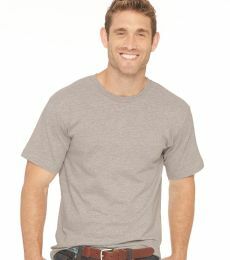 I ordered several sample blank tee shirts, I really liked the Bella Canvas 100% cotton tee shirt. Because I am doing embroidery designs, the Bella Canvas blend would not really work for me, although I would personally wear it. 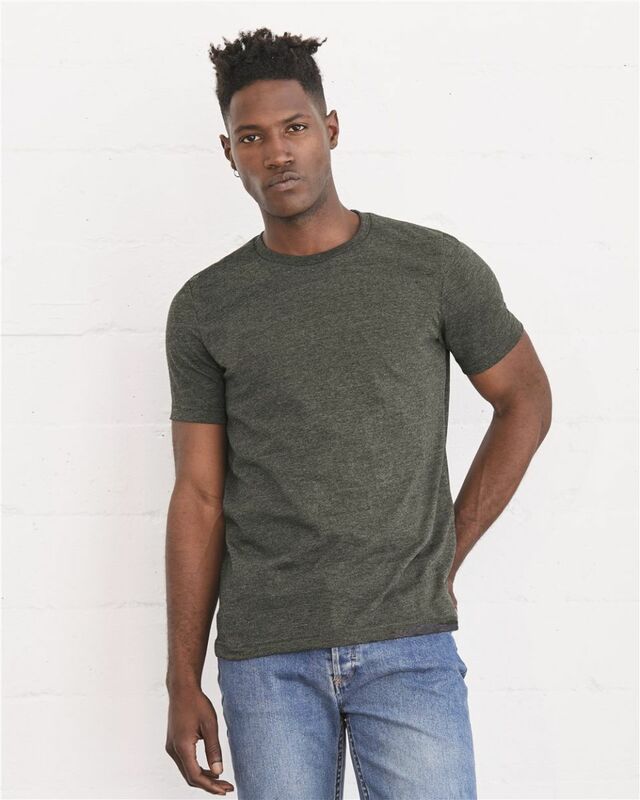 I gave it a 4 star rating because I noticed that the Bella Canvas tee shirts were noticeably smaller than the tee shirts in the same comparison size. I also noticed the Bella Canvas shirts were far whiter in color than the other white tee shirt samples I received. 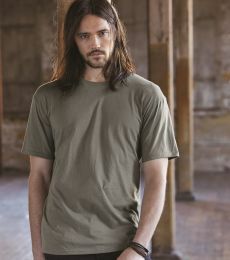 I will use the Bella Canvas 100% cotton tee shirt for my product. Thank you! First time buyer & definitely looking forward to buying more of these.